In the last year or so I’ve been a lot more involved with the business side of WordPress than the community side. The business side isn’t nearly as loving and supportive as the community side, and some of that is out of necessity. Business is business, and people need to eat. The problem comes when people get so focused on the business side of things that they forget they’re dealing with people. Recently Carl Hancock mentioned on twitter that there are things that happen in business in the WordPress community that would horrify people. I don’t know who those people are that do those things, and I don’t even know what the things are, but I have hope that the community can be bigger and better than that. There will always be selfish jerks who abuse the system for personal gain, but I have hope that the WordPress community can generally rise above that, and perhaps even change the hearts of poor players. 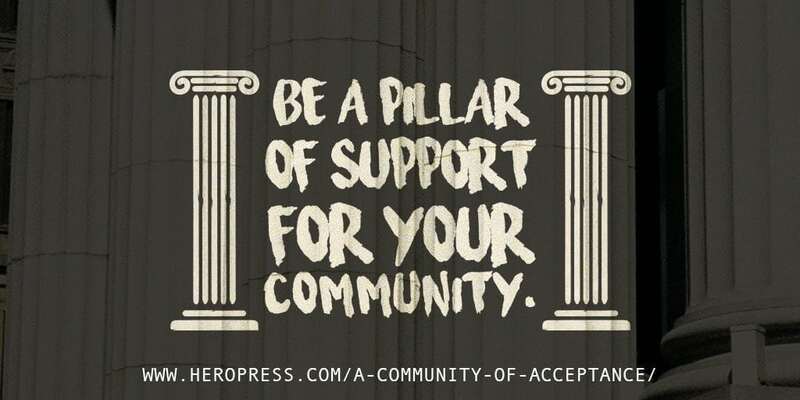 This week’s HeroPress replay is from David Laietta, about how our community changes lives. The post Keeping Community Alive appeared first on HeroPress.